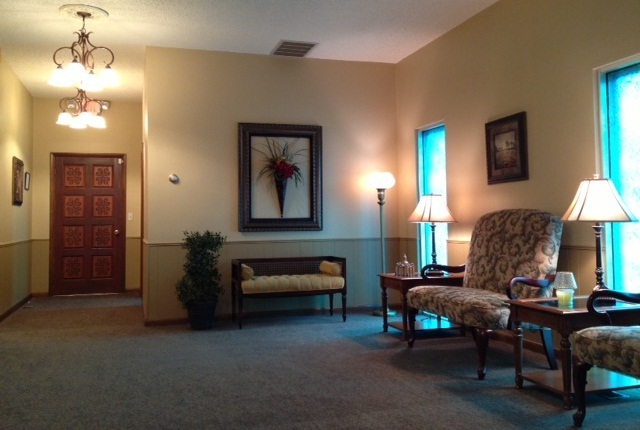 The Crafton-Cantrell Funeral Home has been serving the Aurora Community for over a century. 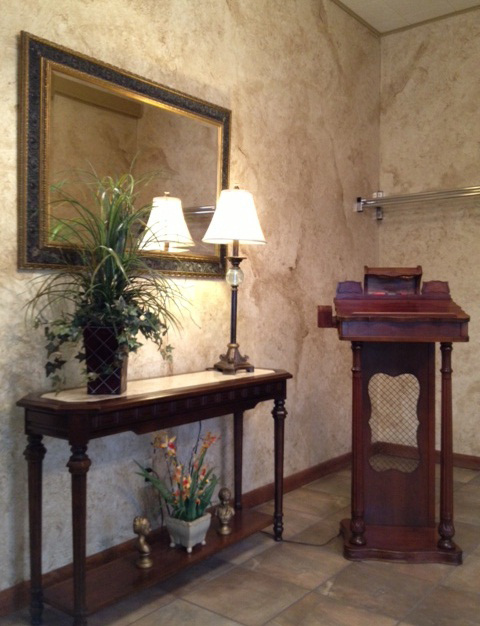 Initially the funeral home was started in 1902 by C.I. Manley and was known as the Manley Undertaking Company. It was known as an "undertaking company" until the mid-1920's, when J. Finis King purchased the firm, renamed it King Funeral Home and moved it to its present location on Jefferson Avenue. Many people remember the ambulance service being operated out of the funeral home as well. 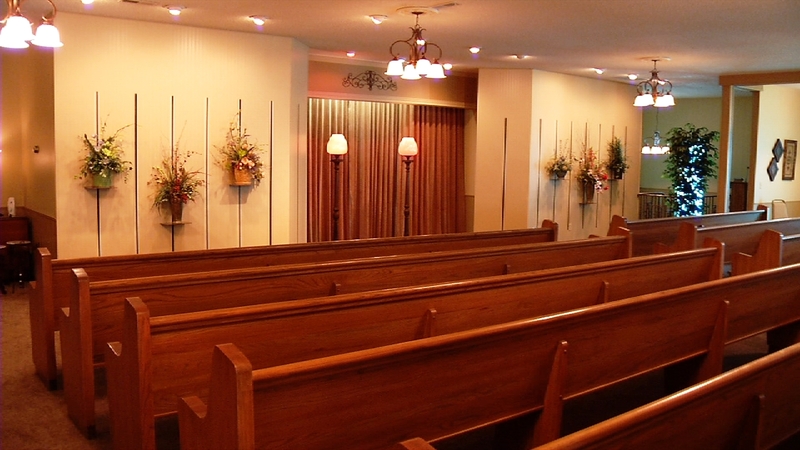 The ambulances continued to be dispatched out of the funeral home until July of 1984. Advancements in technology and medicine changed the industry and allowed funeral homes and ambulance services to become independent businesses. 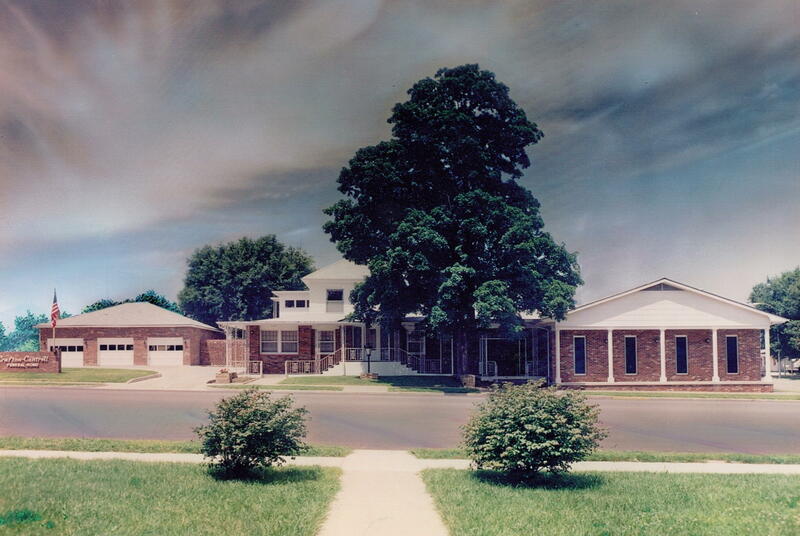 It remained King Funeral Home until William and Ruth Wood of Boonville purchased the funeral home in 1949. It was operated under the name William Wood Funeral Home until 1955 when they sold the business to Irvin and Anne Arnold. The Arnolds operated the funeral home until 1971. At that time, James D. (Jim) and Mary Crafton of Aurora and William G. and Jean Cantrell of Marionville purchased the funeral home. Jim Crafton died of a heart attack in 1979, and William Cantrell was killed with his 11-year-old daughter, Glenda Faye, in a 1982 plane crash. Mary Crafton remained with the firm until her passing in August of 2002. The McCulloch family purchased the business in November 2000, and continues to operate under the previous name. Although the name has changed throughout its 100-plus years, the same tradition, care and service provided have always been the very best. 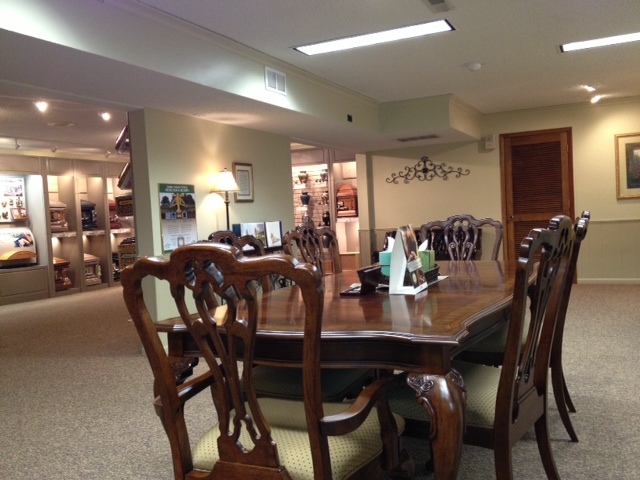 The Crafton-Cantrell Funeral Home provides a wide variety of funeral services and merchandise. Whether you are choosing a cremation service, a traditional funeral or pre-planning your funeral we offer the very best. Steve McCulloch, and Jeff Richardson invite you to stop by, introduce yourself and take the opportunity to research genealogy, pre-plan your funeral or just visit.